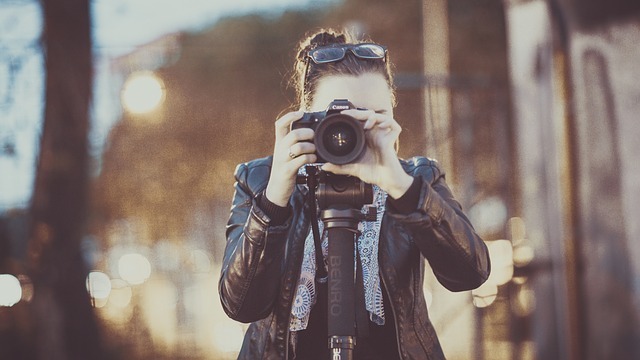 Photography enthusiasts (digital or film) can improve their technical and artistic skills by participating in themed discussions and swapping tips and tricks with this informal group. Facilitated by Michael Heller, multiple-award-winning photographer for the Sag Harbor Express, and John Stefanik, award winning photography instructor at Suffolk Community College. Optional: bring samples of your work to share. Drop-ins welcome. Free.